Mamamia and Screen Australia have joined forces. 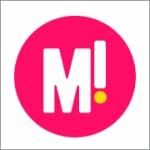 Mamamia announces partnership with Screen Australia to create video content for women, by women. 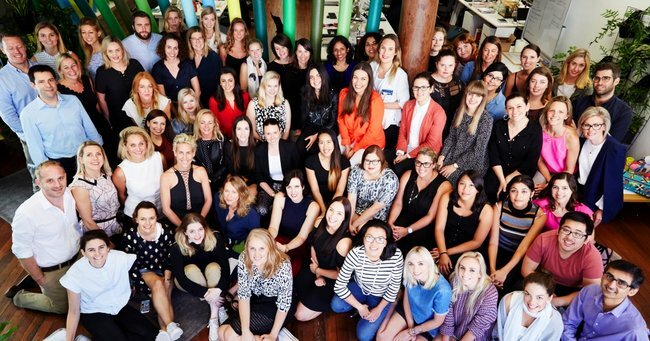 Today Mamamia and Screen Australia jointly announced a partnership that will see Australia’s largest women’s media company create and distribute digital video content for women. The innovative deal sparked by Screen Australia’s Gender Matters program, will involve the Mamamia Women’s Network working with Screen Australia on a raft of new initiatives encompassing employment, creation and distribution of video content aimed at a female audience. In December 2015, Screen Australia announced Gender Matters, a new $5 million initiative that aims to ensure that Screen Australia production funding is targeted to creative teams and stories (writer, producer, director and protagonist) that are at least 50% female by the end of 2018. Gender Matters comprises several distinct programs to address the gender imbalance within the Australian film industry. These programs both incentivise the industry and provide new opportunities for women, creating business and industry infrastructure around women, encouraging mentorship schemes, placements, slate development, workshops, events and proposals for strategy and business development. The program recognises the importance and value of women in the screen industry, both in business and as storytellers: generate sustainable careers in the screen industry for women; identify gaps in career development pathways for female creatives; and support projects and businesses that connect content to audience.